The North Pennines is a wonderful place to get away from the stress of modern life and experience the natural world. The contrasting verdant river valleys and wild open moors provide a rich variety of habitats where a profusion of wildlife and flora abound…. and Alston lies at the heart of it all, with roads leading in five different directions, it is an ideal base for exploring. 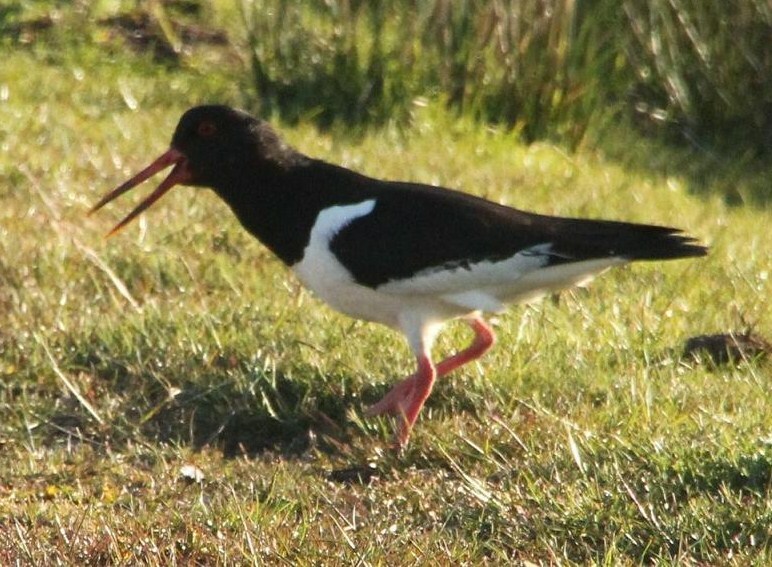 The wild cry of the curlew (Europe’s largest wader), the piercing call of the oystercatcher and the tumbling flight of the lapwing are just three of the many characteristic sights and sounds of spring and early summer in the Pennines. 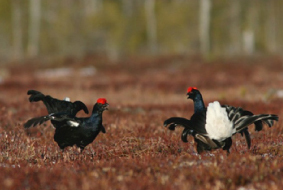 This area is home to 80% of England’s rare black grouse population and 22,000 pairs of breeding waders. If you stay in our apartments in the spring you may wake to the sound of birdsong as the resident song thrushes and blackbirds sing from their perches in the mature trees of the nearby churchyard. 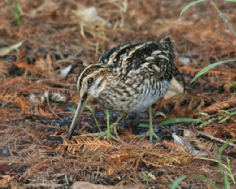 The variety of habitats and birds that can be found here are described on the North Pennines AONB website and in a book “Birdwatching in the North Pennines” which also contains a variety of birdwatching walks, available from local tourist information centres and the North Pennines AONB Partnership. About half an hour’s drive away is Geltsdale RSPB Nature Reserve – visit the information point at Stagside Cottages during the breeding season and you’ll find CCTV cameras trained on nesting birds such as barn owls and hen harriers. Northern Experience Wildlife Tours offer exclusive, guided, birdwatching, photography, wildflower and and wildlife tours, based in Northumberland, the North Pennines and the Scottish Borders. An abundance of wild flowers and blossom greet the visitor throughout the spring and summer in the North Pennines, from banks covered in primroses in the spring to carpets of heather in the late summer. 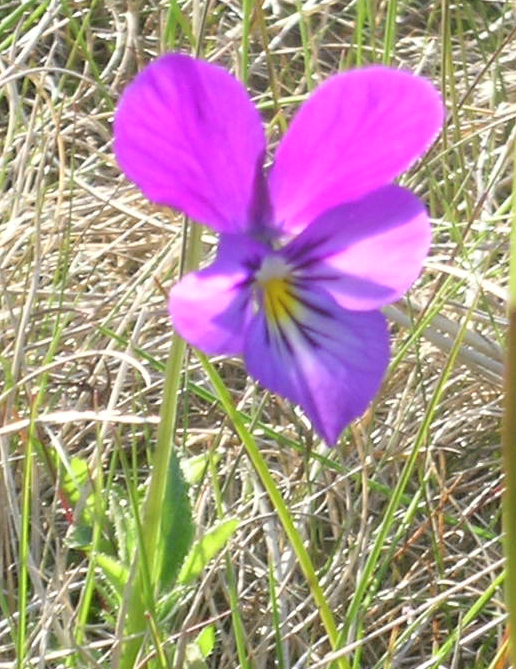 The unique geology of the area has shaped the landscape and led to the creation of a wide range of habitats. An interesting feature are the metaliferous plants which thrive around the sites of former lead-mines: watch out for the beautiful mountain pansy and delicate white star shaped flowers of the sandwort which can be found on a number of walks around Alston. 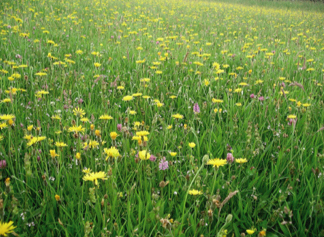 Colourful roadside verges around Alston Moor may commonly include orchids, wood cranesbill, red campion, melancholy thistle, lady’s mantle and water avens. Upper Teesdale is renowned for its rare spring gentian which also grows close to the source of the Tyne above Garrigill, on Moor House National Nature Reserve which lies partly in the parish of Alston Moor. The reserve is particularly well known for its rare arctic alpine plants that originally colonised the North Pennines after the last ice age. An almost complete range of upland habitats typical of the North Pennines lies within the reserve, including hay-meadows, juniper woods, limestone grassland and blanket bog. 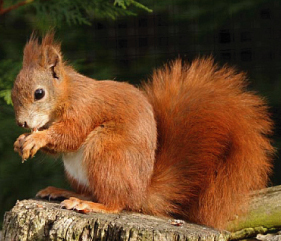 The North Pennines is one of the last strongholds of the red squirrel in England, and if you're lucky you may see one during your stay. Rabbits are in abundance everywhere and you may also see the occasional hare, and if you are lucky, roe deer. The North Pennines is also home to otters, badgers, the now rare water vole, and a wide variety of small mammals.